A three-hander – a play featuring three actors – can be an intimate theater experience, especially when its performed in Mile Square Theatre’s gem of a performance space on Clinton Street in Hoboken. 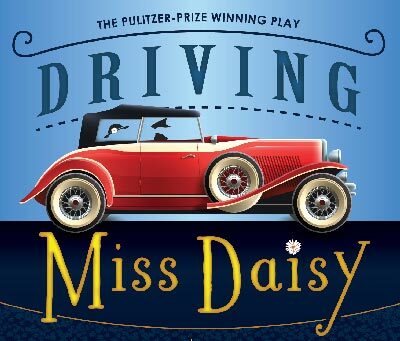 In this case, the three-hander is the Pulitzer Prize winning play Driving Miss Daisy by Alfred Uhry, the story of an aging Southern Belle, Daisy Werthan, and her aging African-American chauffeur, Hoke Colburn. During the course of the play, these two seniors, with a lot of history behind them, cover 25 years of a relationship that begins as a thorny dance between two strangers and develops into a deep love between two friends.